The 2018 REF Grant Brochure is here! 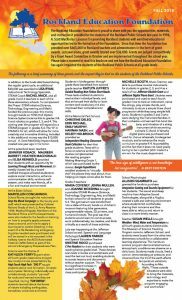 View our 2018 Grants Flyer! 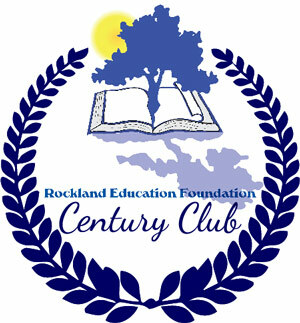 We gave over $36,000 in grants to the Rockland Public Schools in 2018!